Not long ago we showcased the new Pipeline Reflect System from BB&S Lighting, utilizing the same 95 TLCI (3200°K, 4300°K or 5600°K), accurate color rendering remote phosphor 1-inch/25mm diameter LED Pipes for which Pipeline is known. Available in 1’, 2’, 3’, 4’, 6’ and 8’ lengths Reflect housings are made of rigid, polished aluminum with a flat base and 1.5” high contoured walls with a 2” wide opening. Pipeline Reflect incorporates a new range of superior quality reflectors offering optimal control, and light dispersion spanning a 90° degree angle with practically no spill. At NAB 2019, the PBC team stopped by the BB&S Lighting booth to explore many of these details in order to better understand where and how they’re being utilized. 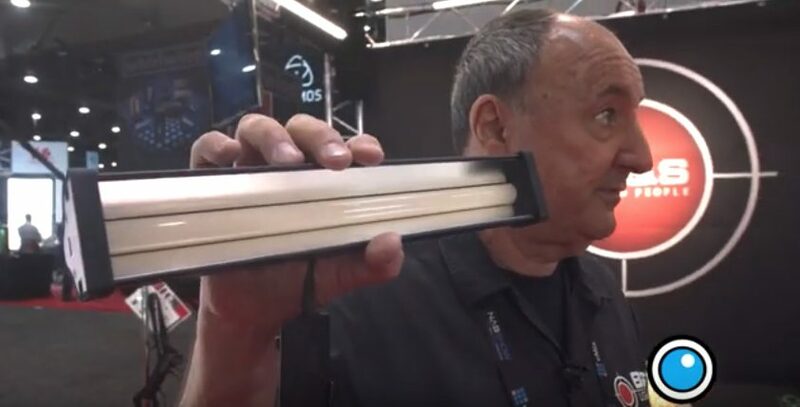 The post NAB 2019: A Look at the Pipeline Reflect Series from BB&S Lighting appeared first on ProVideo Coalition.